The castles of King Edward I in Wales may have been built for a brutal conflict, but they have become stunning parts of the country’s heritage. 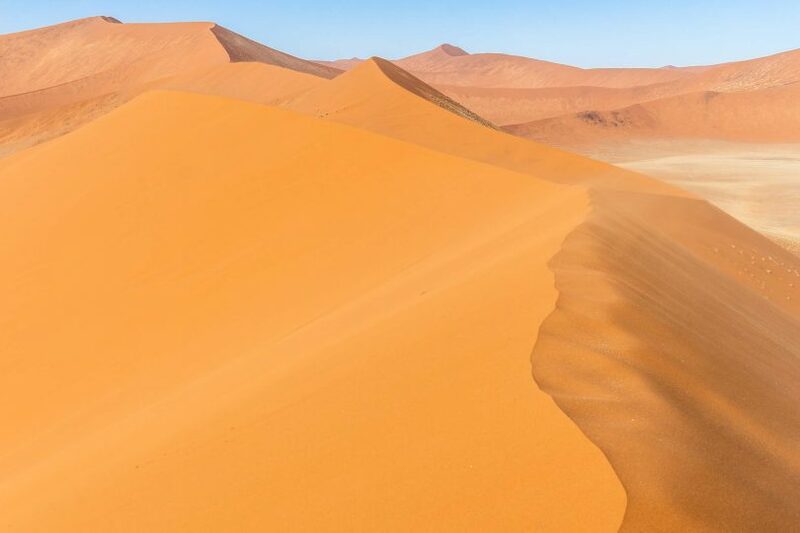 Namibia is home to the world’s oldest desert and one of the most beautiful natural landscapes on earth. 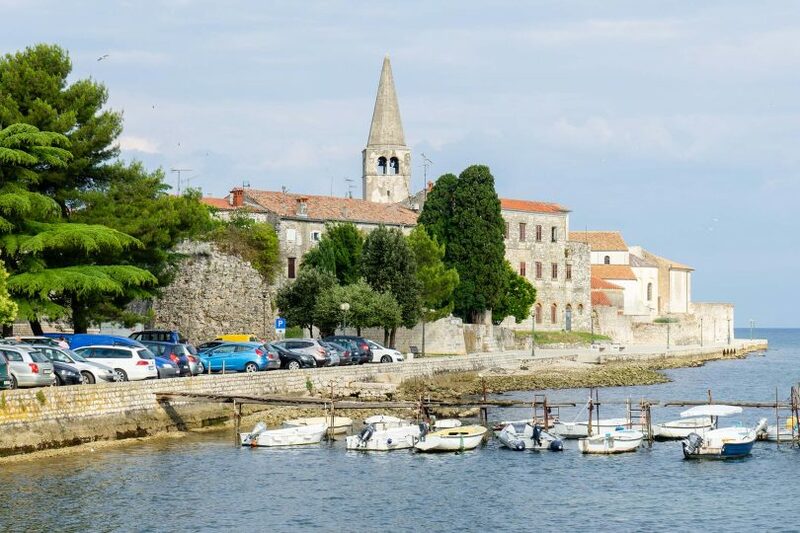 In the small Croatian town of Poreč, most visitors come for the beaches and the bars. But there’s something much more important to see!